Constable Syed Naveed Mushtaq had fled with four INSAS rifles from the guard post at a FCI godown in Chandpora in Budgam on Saturday, a police official said. 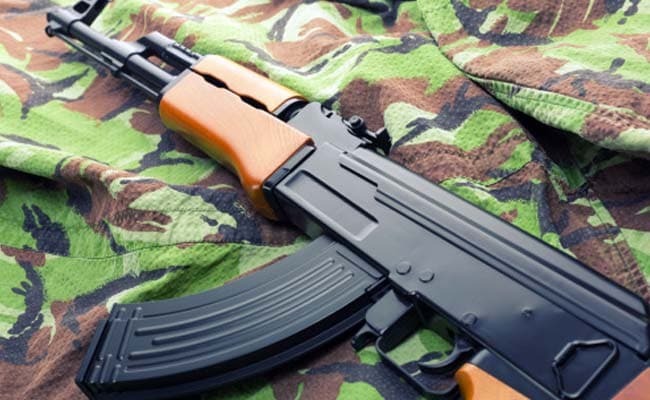 Srinagar: A police constable, who took away four service rifles from a police post in Budgam district of Kashmir, has reportedly joined terrorist outfit Hizbul Mujahideen. He said there were intelligence inputs suggesting that Mushtaq had joined the terrorist group. There have been several instances of Jammu and Kashmir policemen fleeing with service rifles and joining various terrorist outfits. Constable Naseer Ahmed Pandit, a resident of Pulwama district, had fled away with two AK rifles on March 27, 2015 from the residence of PDP Minister Altaf Bukhari and was subsequently killed in an encounter in Shopian district in April 2016.